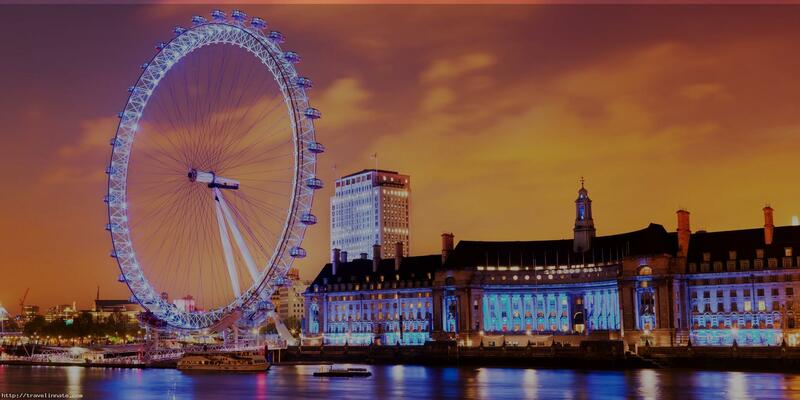 We’re excited to announce that the Tableau Conference On Tour London is now accepting applications for customer speakers. The deadline to apply is March 6, 2017. Customer speakers are a huge part of what makes Tableau Conference On Tour such a special event. Year after year, we hear that customer sessions are a highlight for attendees. We hope you’ll apply to join us at TC on Tour London, June 5-7, as one of our amazing customer speakers. We look forward to hearing all about what you're building with Tableau. Click here to access the application. Got questions? We've got an FAQ!